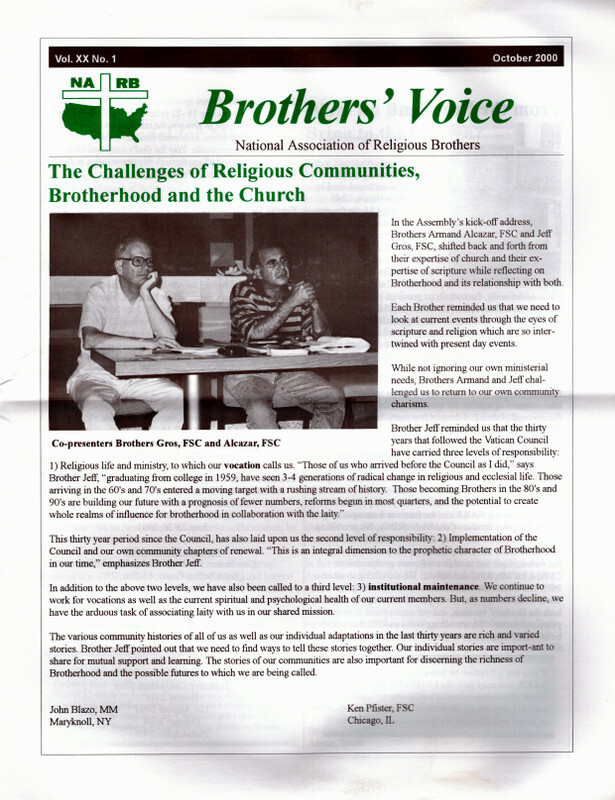 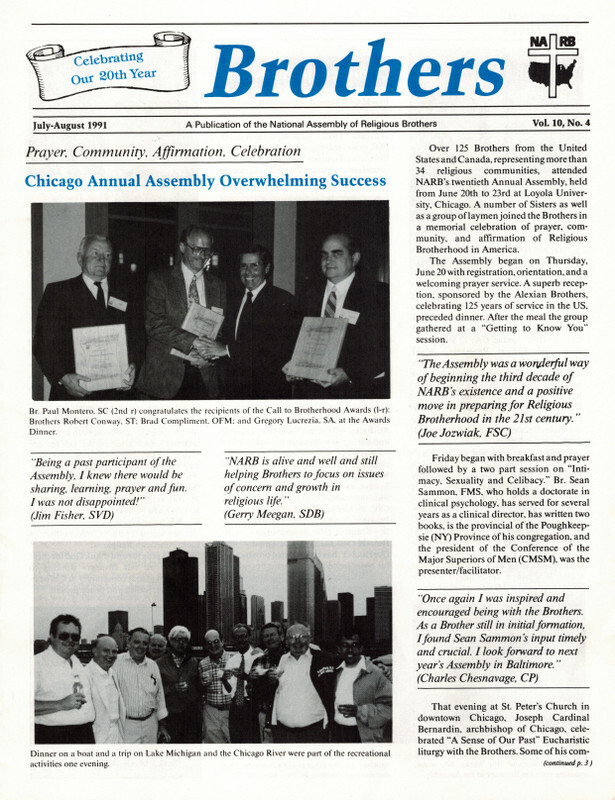 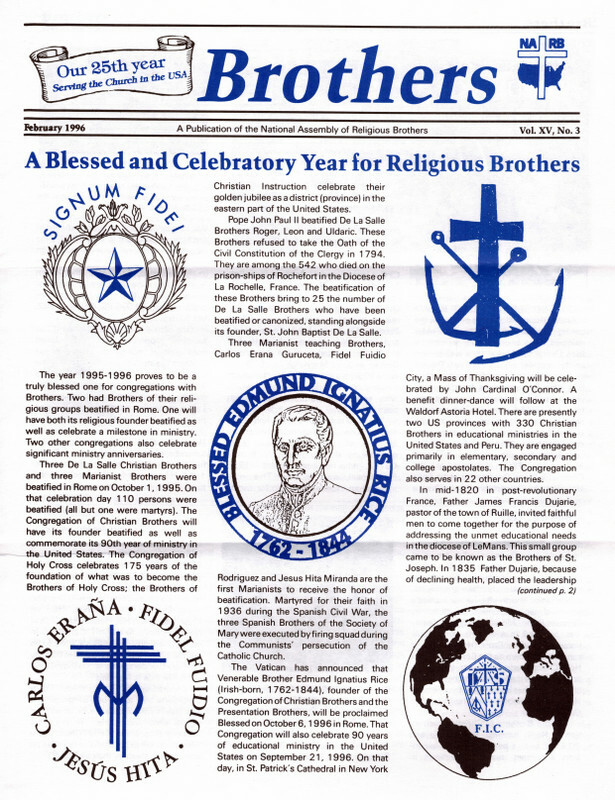 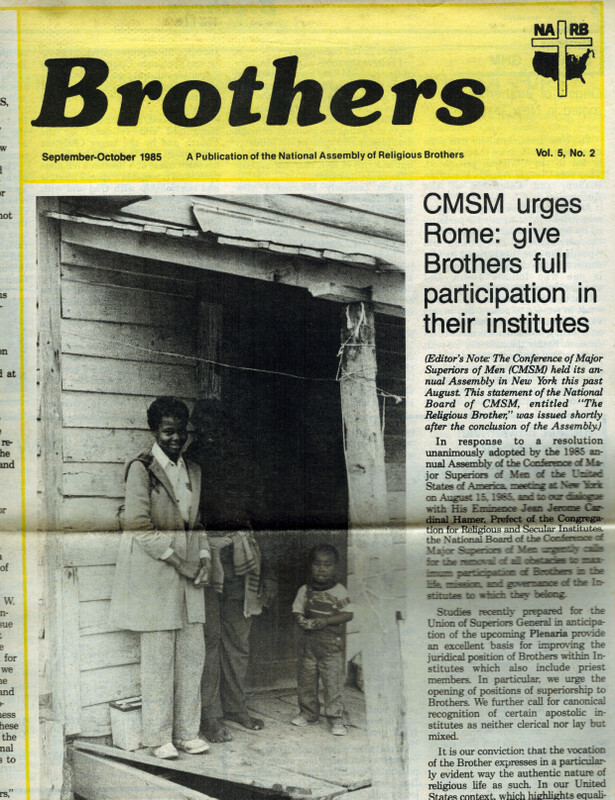 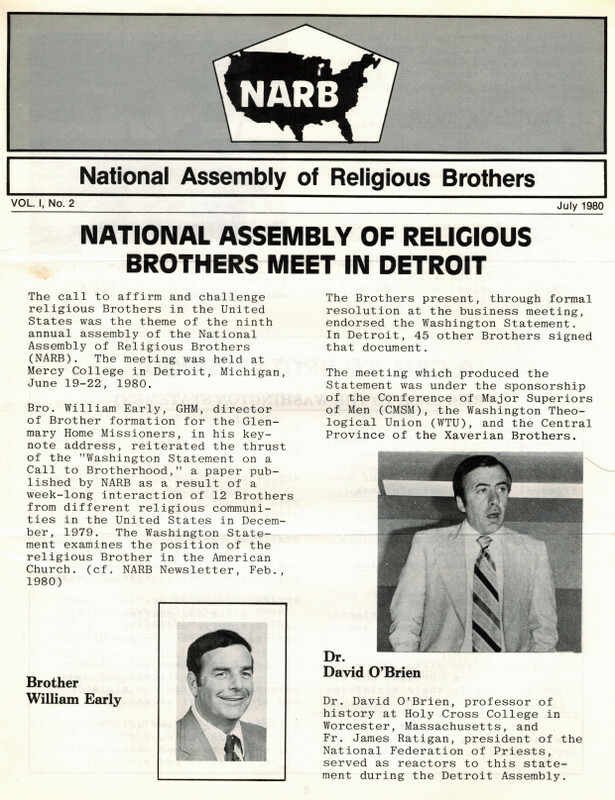 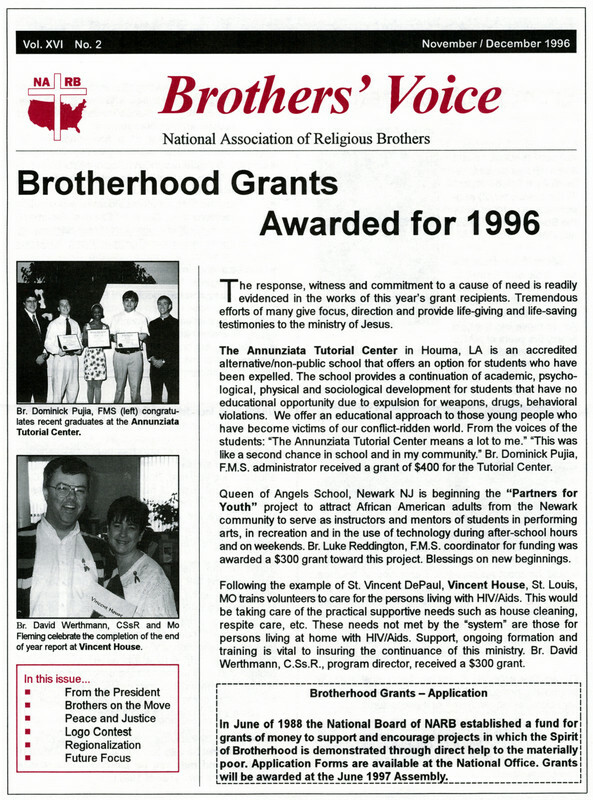 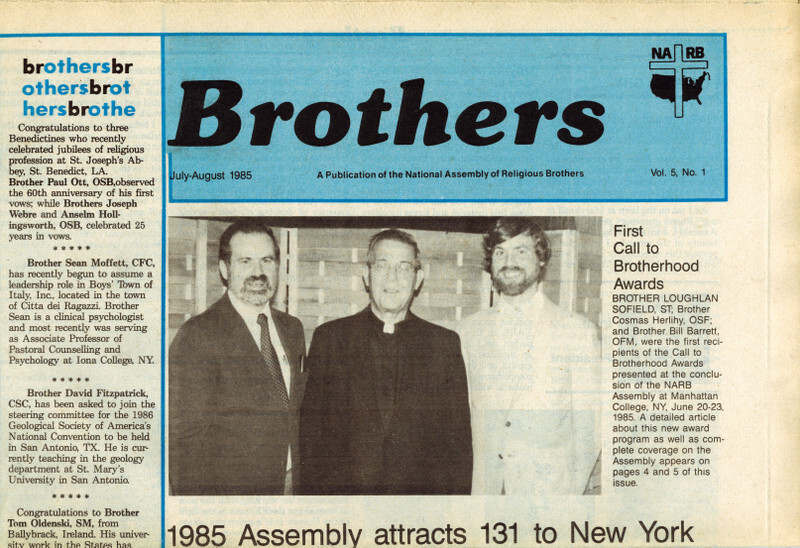 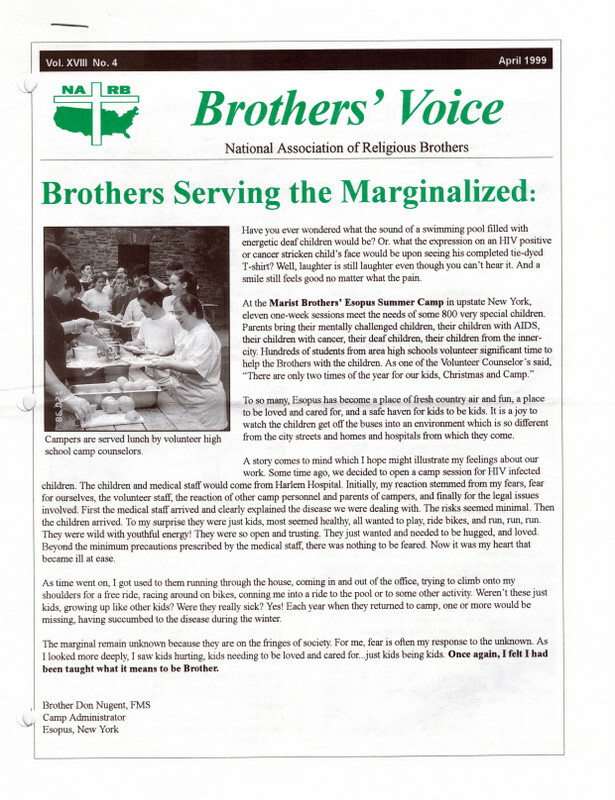 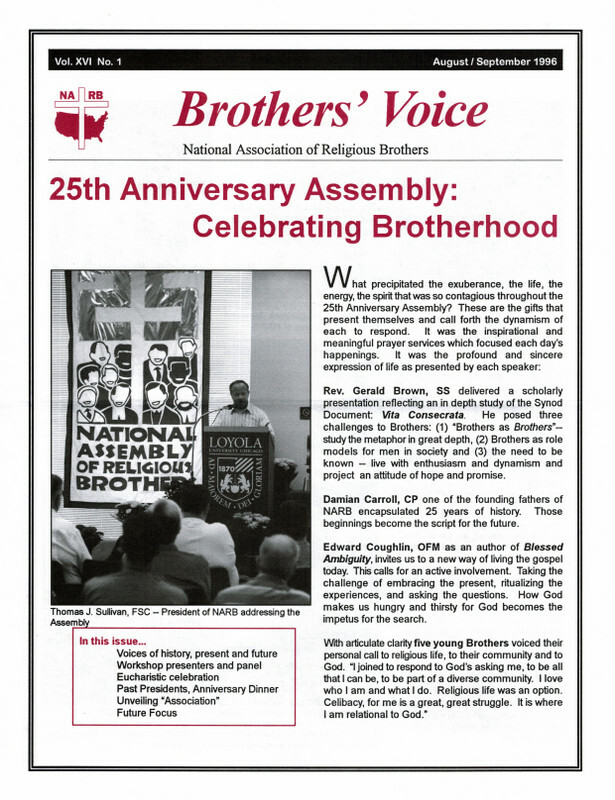 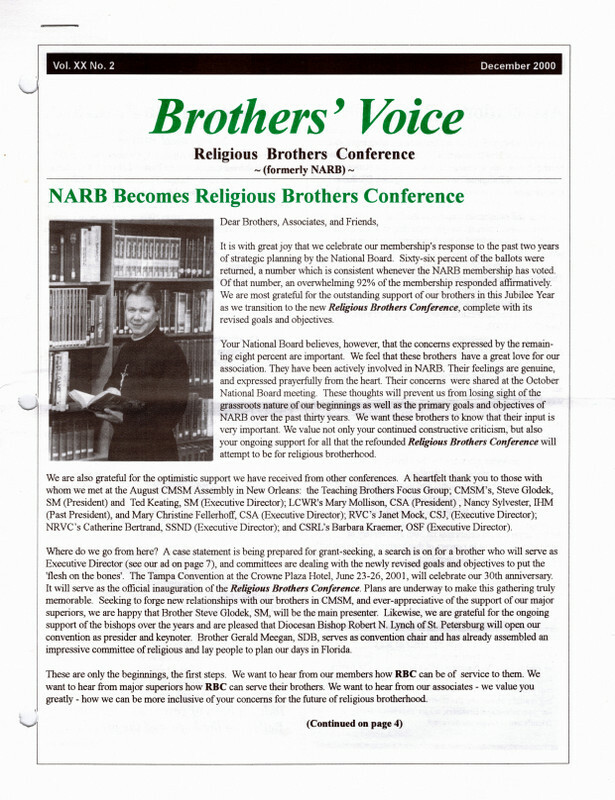 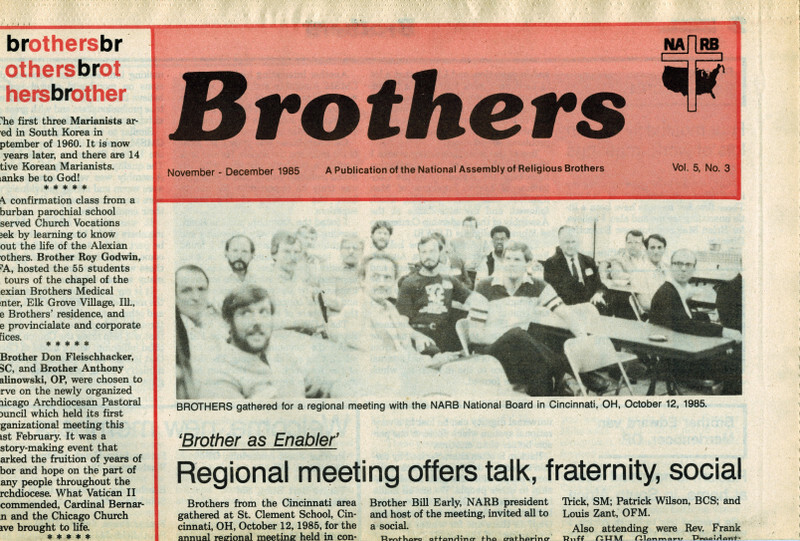 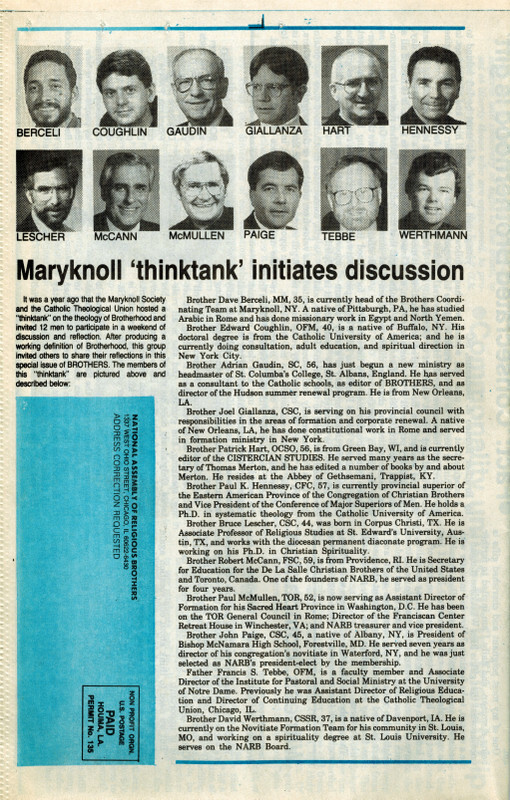 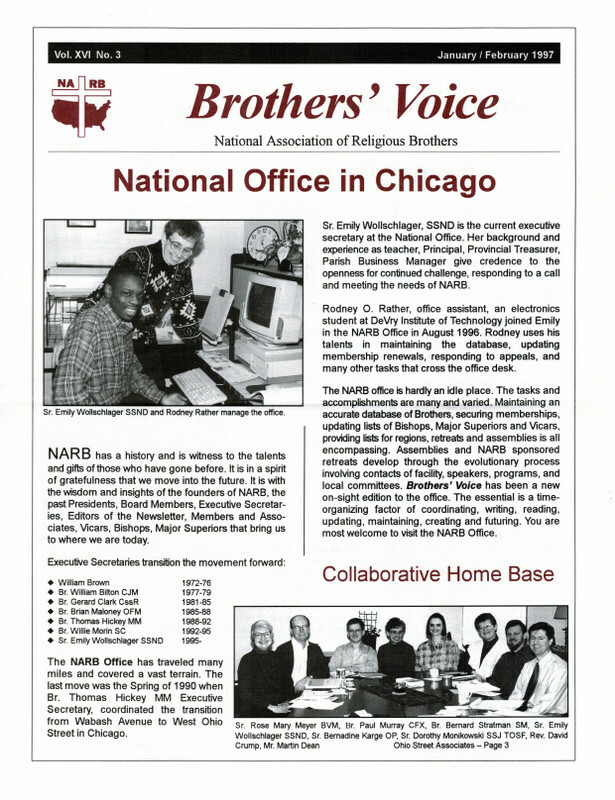 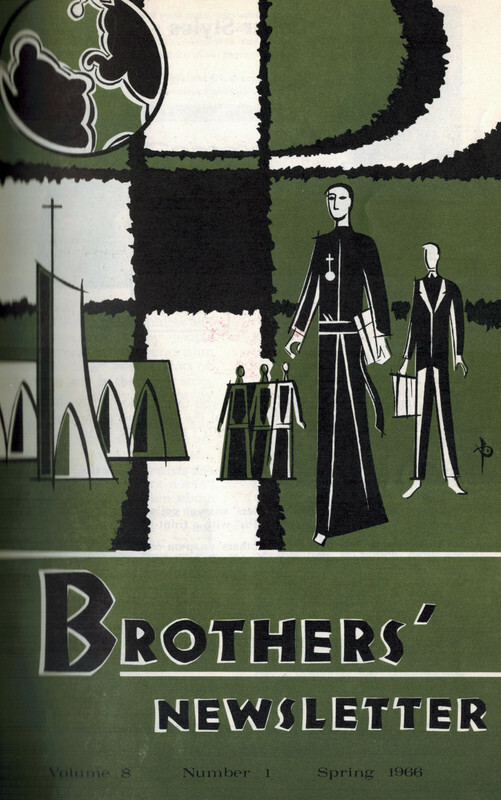 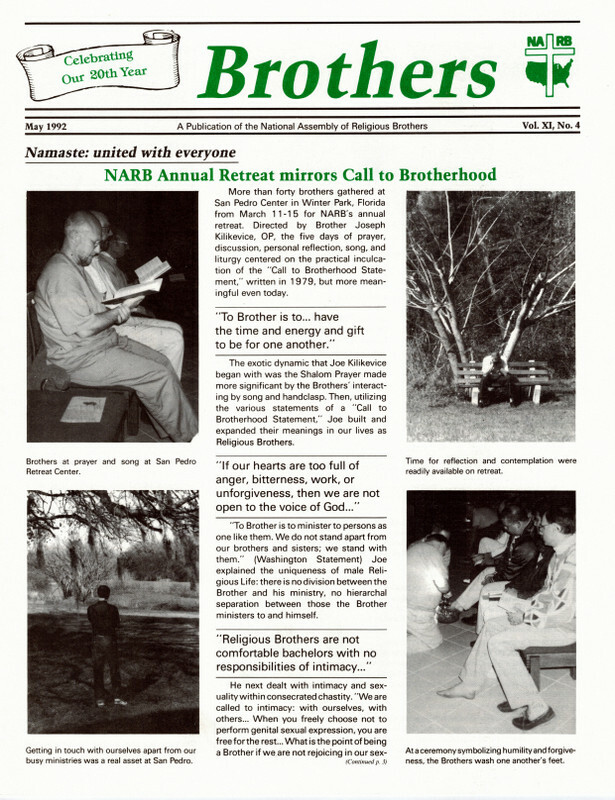 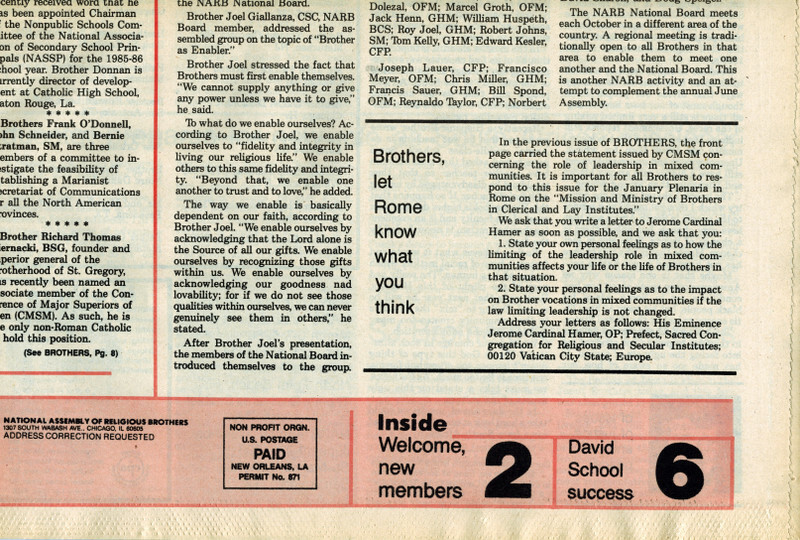 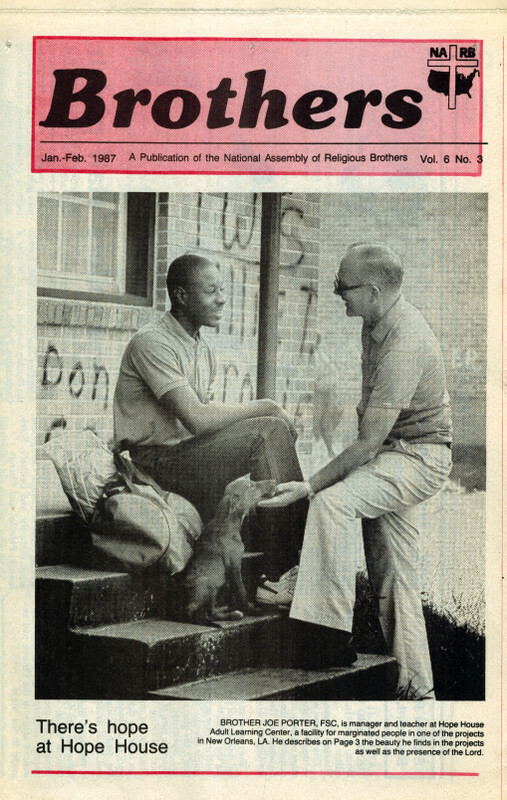 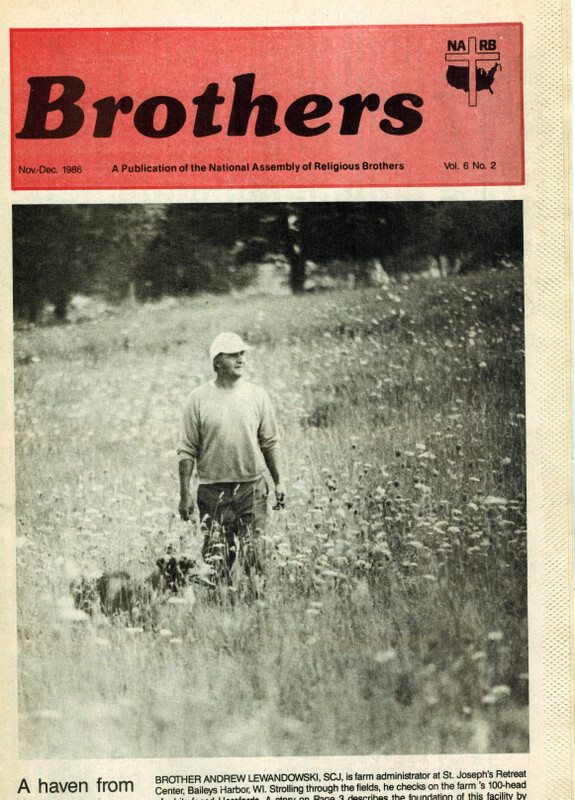 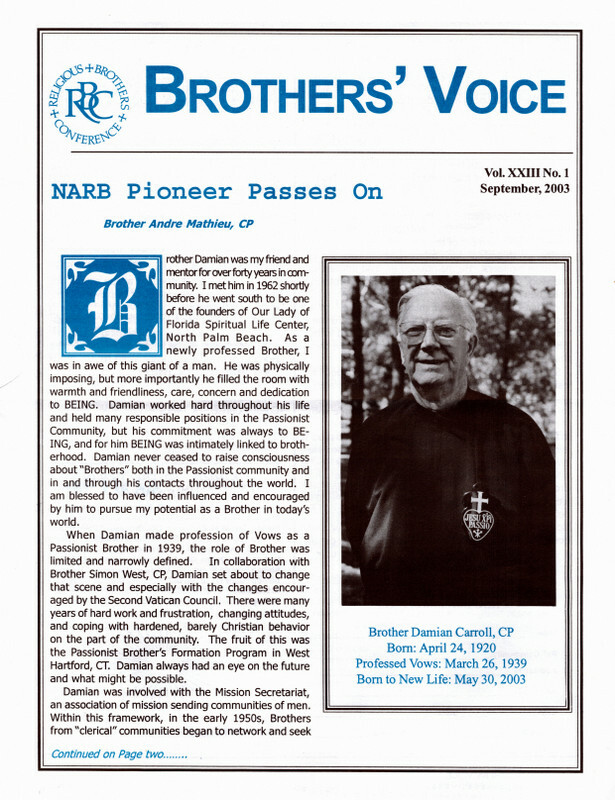 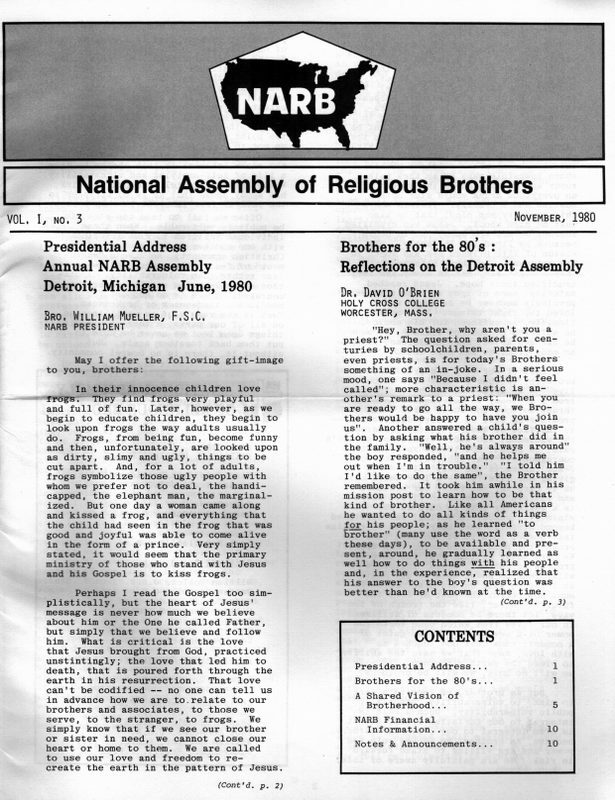 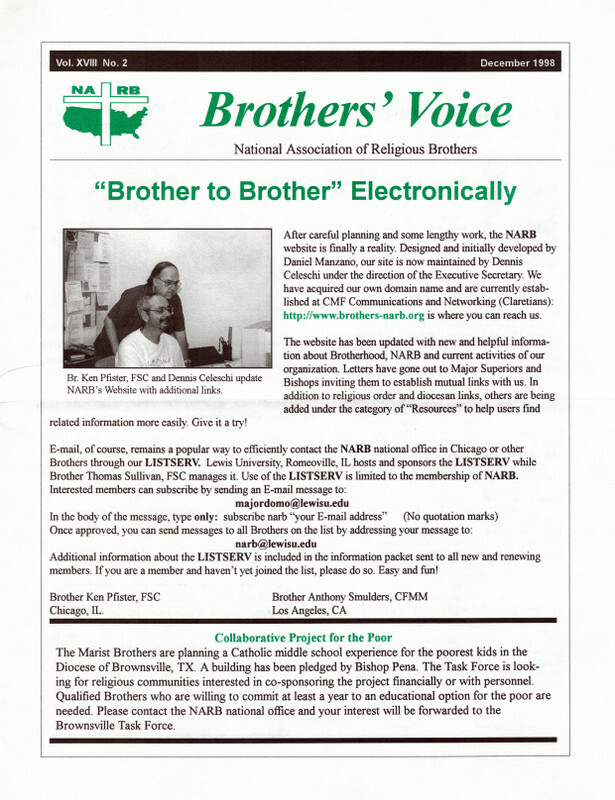 NARB and the RBC have a long history of publishing original artwork, essays, and articles related to consecrated life, ministry, and the Brother vocation. 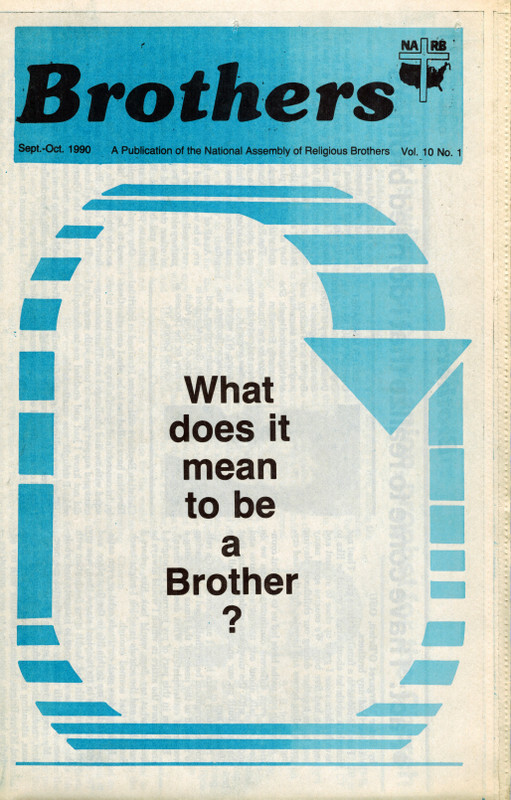 Although we have an extensive archive of these materials most have been unavailable and in storage for some time. 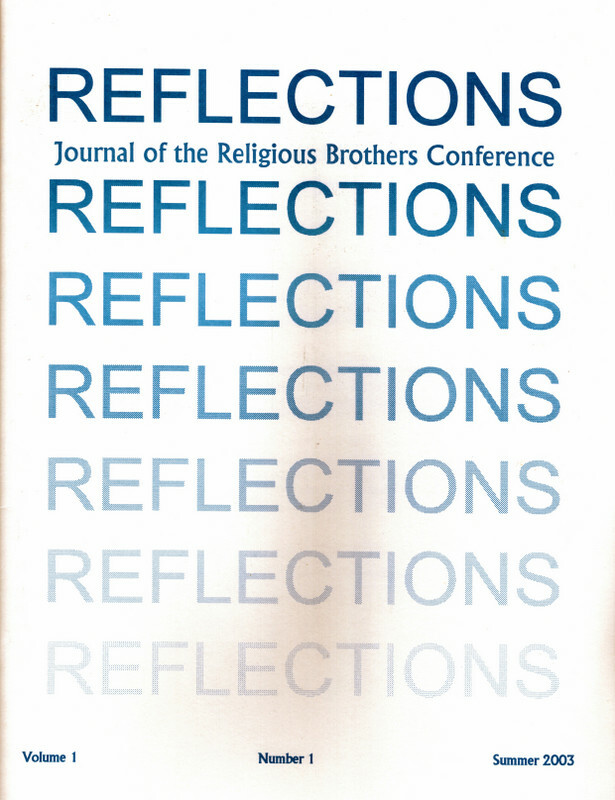 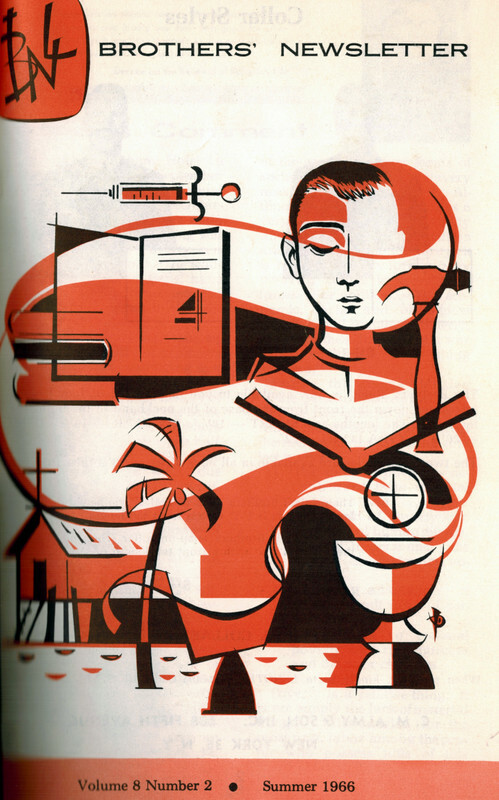 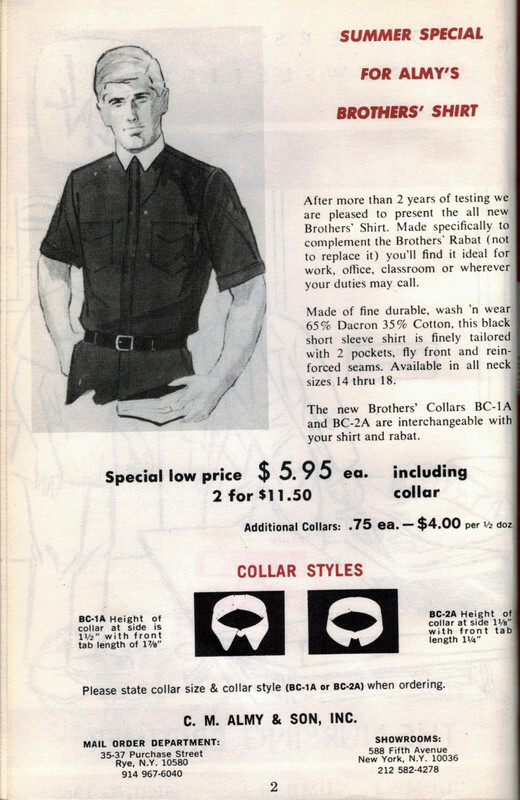 We are currently working on making some of our past publications available online. 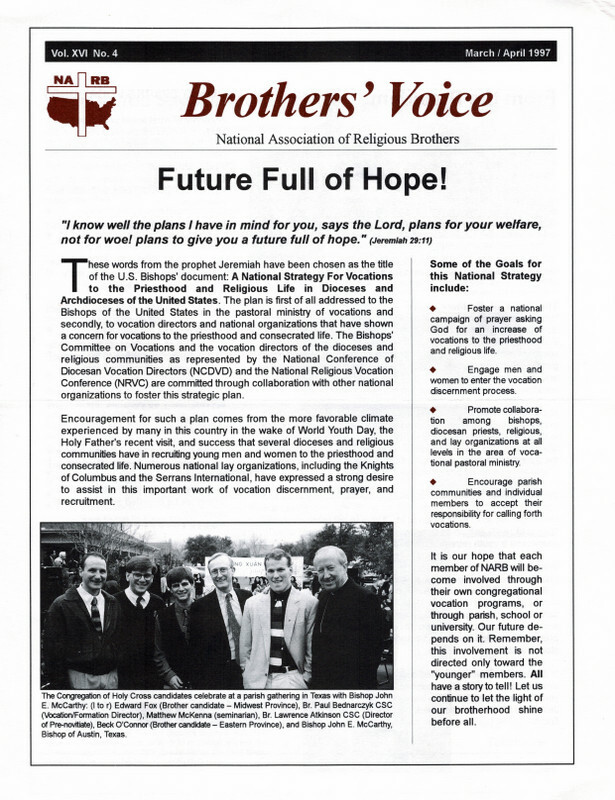 This will be a long term project but one that will be worth the wait. 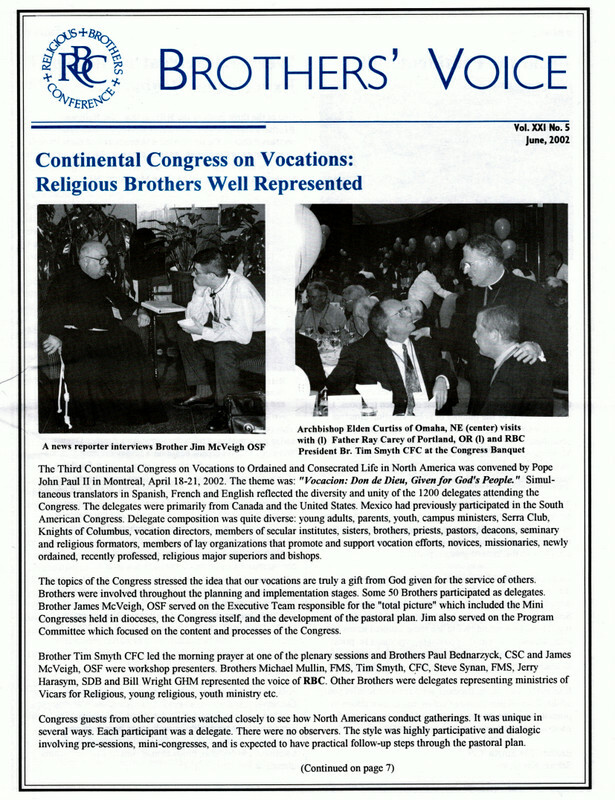 Below is a gallery of images from some of our publications.